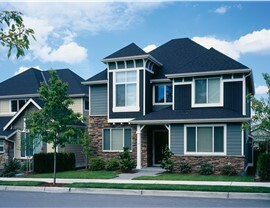 Seguin's top choice for outstanding home remodeling services is Southwest Exteriors. If you’ve ever considered remodeling your home in Seguin, you’ve probably heard of Southwest Exteriors and our award-winning installation services while shopping around. 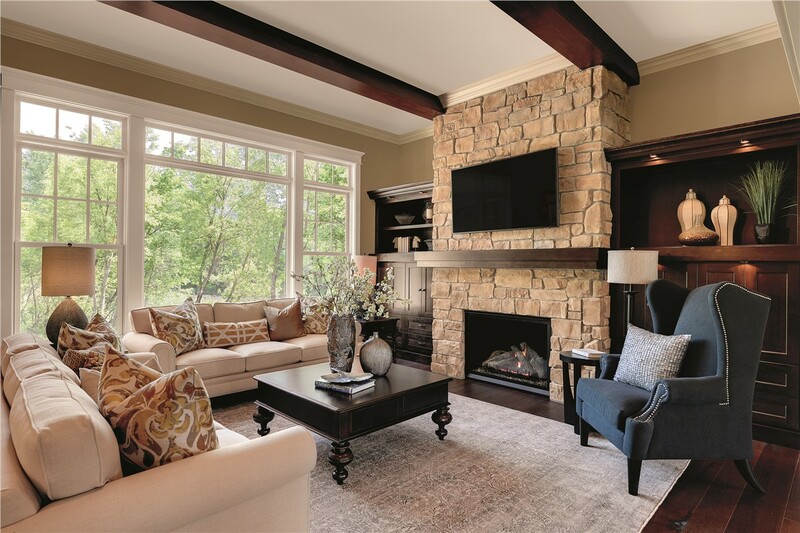 Since 1989, we’ve made a name for ourselves in the home remodeling industry—offering top-quality products, superior installation services, dedicated client service, and affordable prices. Customized solutions and dedicated client service professionals. No-cost, no-obligation price quotes for your projects. 0% financing and flexible payment options. Manufacturer’s warranty included (as long as you own your home). Whether you’re reselling your Seguin home or making it more appealing and comfortable to live in, your next home remodeling project begins and ends with Southwest Exteriors. With almost thirty years of experience under our belts, we’ve earned the trust of our clients—and a number of distinguished awards, including the 2013 “#1 Area Ranked Home Remodeling Services” from Business Journal, the 2014 “Super Service Award” from Angie’s List, and the 2016 “Best of Houzz” award. 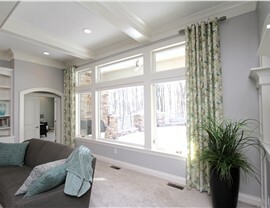 If you live in Seguin, top-quality replacement windows are one of the best and most effective ways to enhance the curb appeal and value of your home. 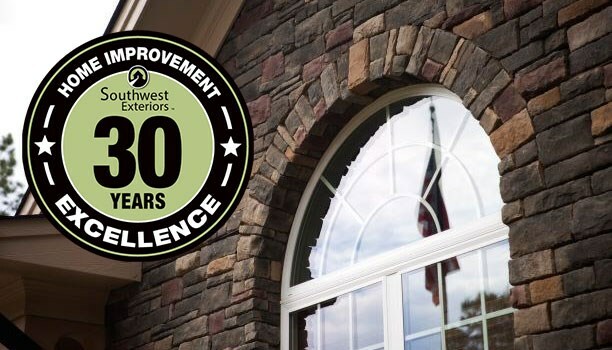 Whether you’re interested in replacing your old bay windows or installing something entirely different, our team at Southwest Exteriors can help you find the perfect solution for your home improvement needs at the very best prices. 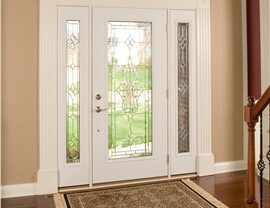 Seguin Door Installation: Your brand new front door is waiting for you at Southwest Exteriors. 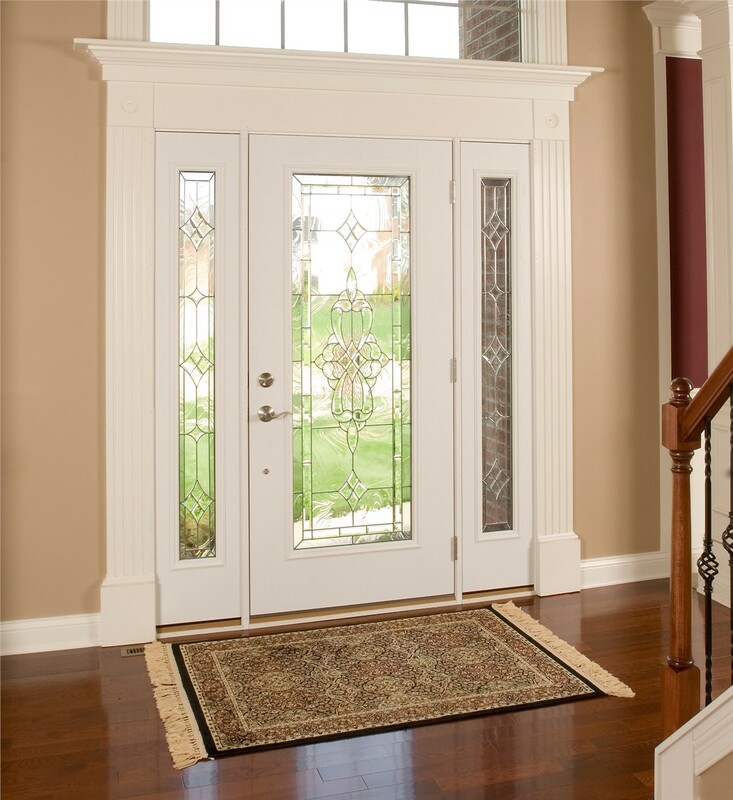 Choose from a wide variety of beautiful, durable door models in wood, steel, and fiberglass. Seguin Garage Floor Coating: Our PennTek concrete floor coatings will transform your garage floor from cracked, stained and faded, to a smooth, gleaming surface you’ll love. 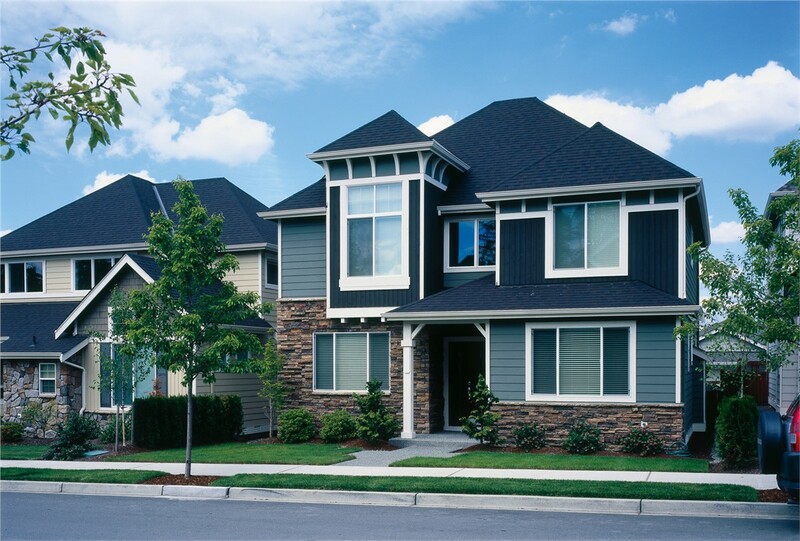 Seguin Siding: Our gorgeous HardiePlank siding from James Hardie is visually stunning and built to last. Find out why HardiePlank siding is far superior to vinyl siding—ask for a demonstration from one of our remodeling experts at Southwest Exteriors. Your dream home may be closer than you think. 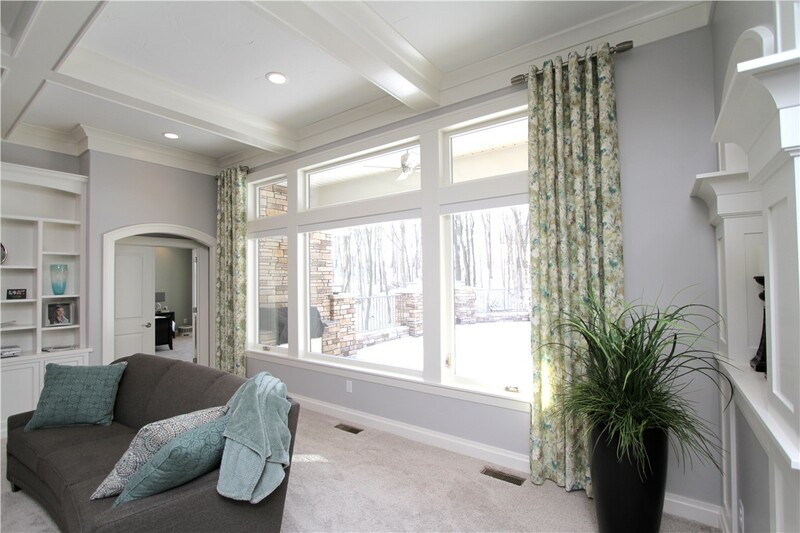 Whether you’re interested in energy-efficient fiberglass entry doors from ProVia, stunning bay windows from Marvin Windows, PennTek floor coatings to replace the damaged floors in your garage, or top-quality, expertly installed James Hardie siding—we’re ready to help. Call us today or fill out our easy online form for a free, no-obligation quote from one of our friendly specialists. At Southwest Exteriors, our friendly remodeling experts are ready to assist you in making your home improvement dreams come true.